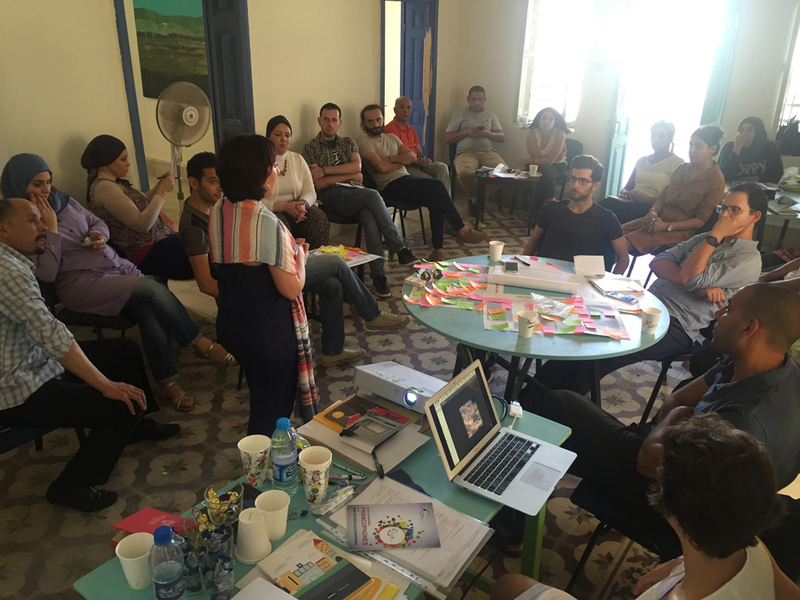 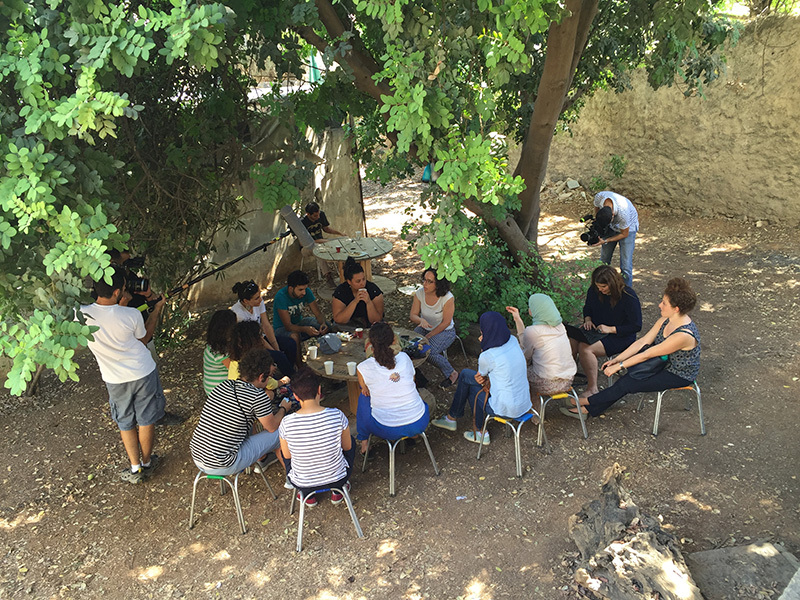 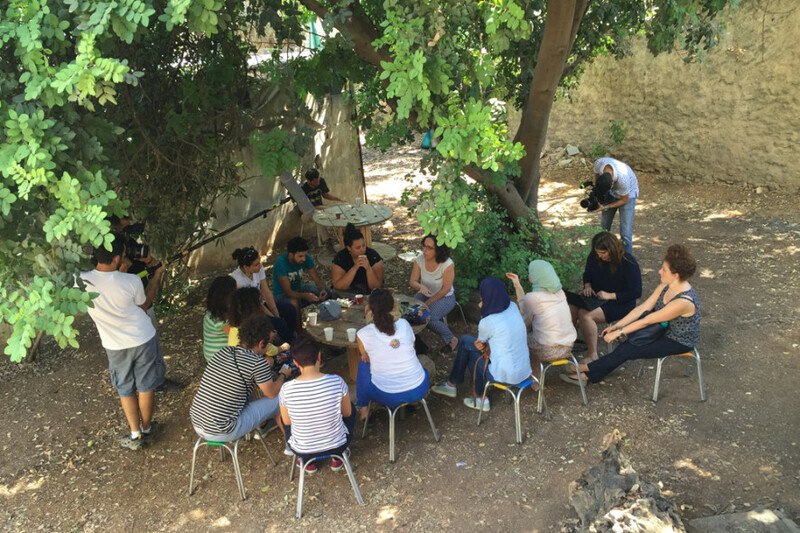 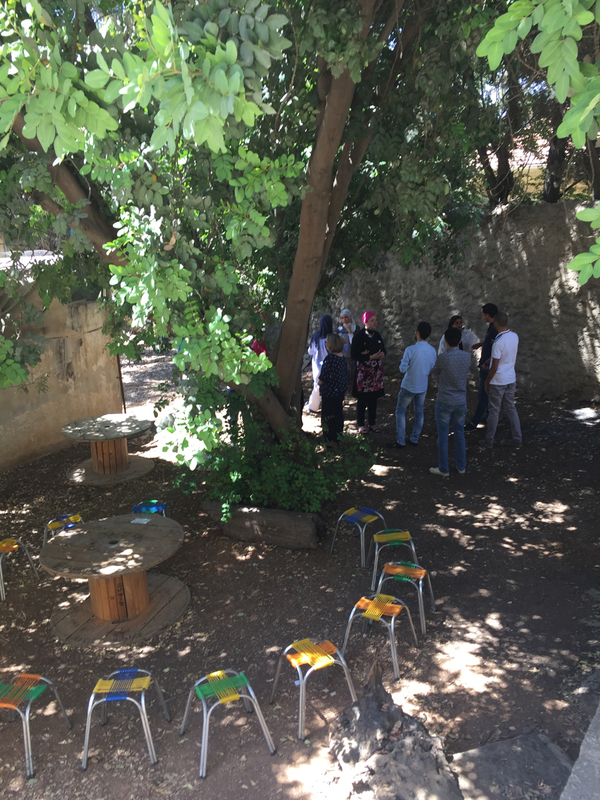 Tashbeek was a collaboration and networking project between cultural centres across Jordan. 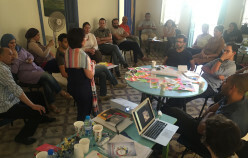 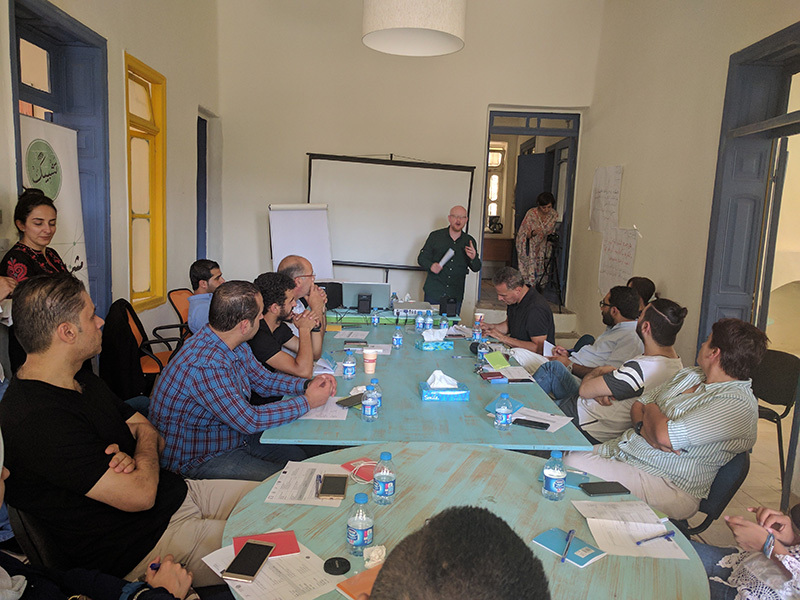 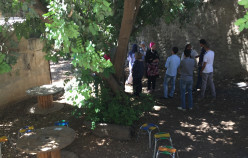 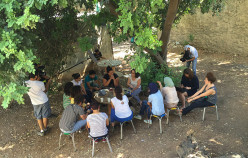 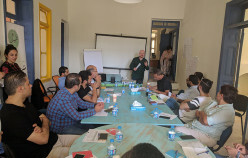 The main objectives were to empower at least 50 cultural activists in seven cultural centres across Jordan in the development, culture and arts fields; to enhance collaboration and cooperation among cultural centres in Jordan to establish an independent sustainable network, and to place a strategic plan for cultural centres which are members of the network based on their resources; and to achieve sustainability by sharing their resources as an alternative to funding. 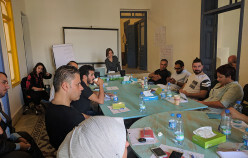 The project was led by Tajalla for Music and Arts, an artistic cultural association, seeking to bridge the gap between society and culture & art. 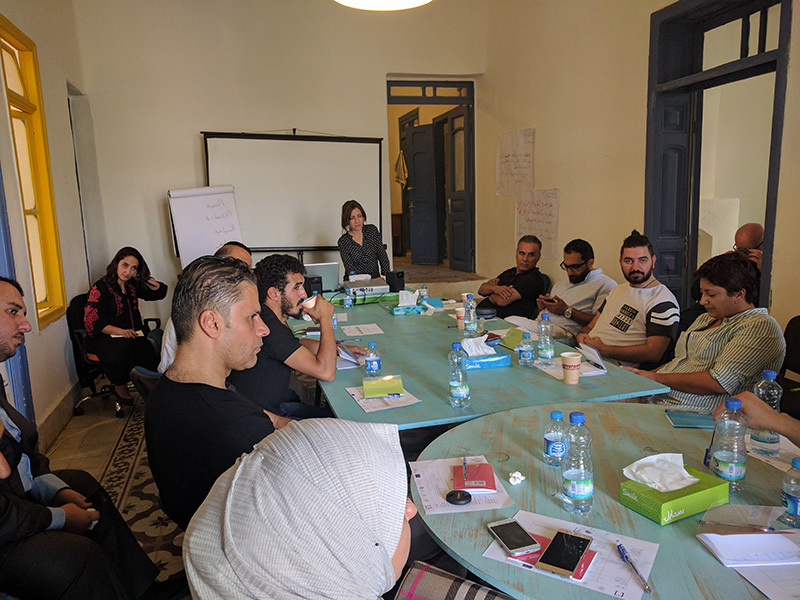 Tajalla believes that culture and art should be priorities in society, as they are a mean for self-expression, and human development, in giving public access to art and culture, in collaboration with artists and cultural institutions and to contribute to social development. 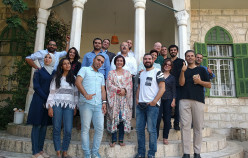 Tajalla implemented the project in partnership with Atabet Fann for Arts, Media and Training, that works at regional level, and seeks to enable youth and children by using art, media and culture as tools for development; and Ruwaq El Ordon for Culture and Art, based in Balqaa, Jordan, focusing on cultural community interests and development through culture arts, conducting several activities and variety of events to serve the governorate of Balqaa. 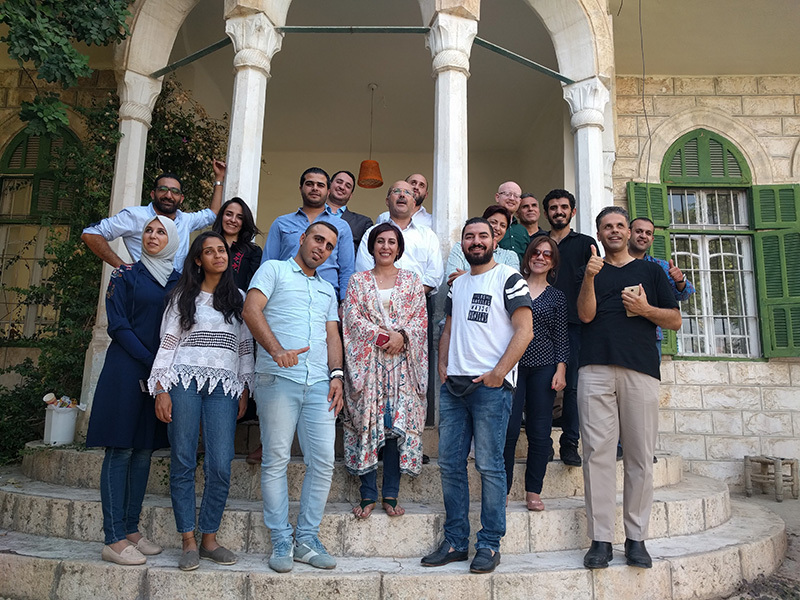 In collaboration with MedeArts, based in Irbid, Jordan, which aims to energize and improve culture and arts in underprivileged areas.